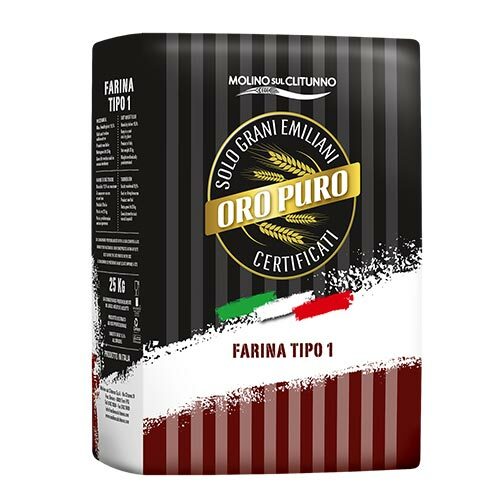 This range of special flours is the latest development of Molino sul Clitunno. 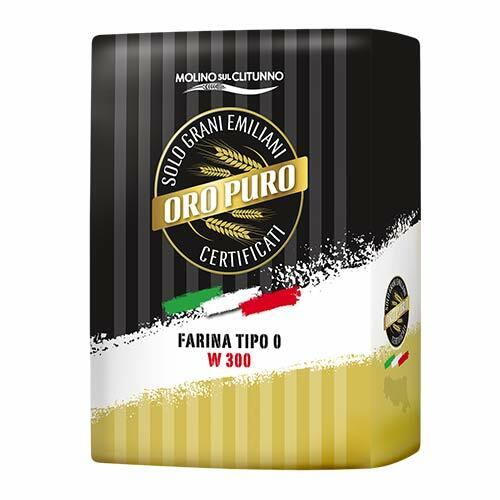 It consists of five references, produced using only selected Emilian wheat. 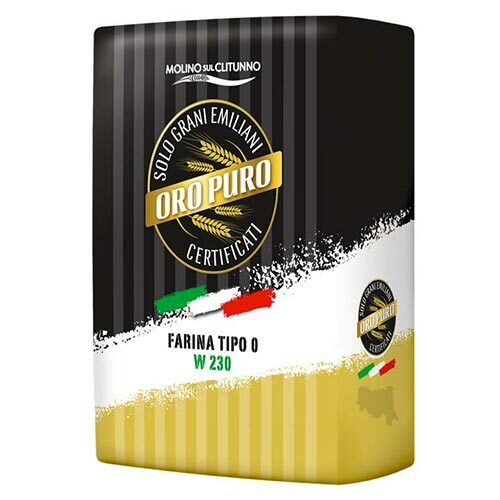 ORO PURO is our top range flour for bread and pizza making and for patisserie. 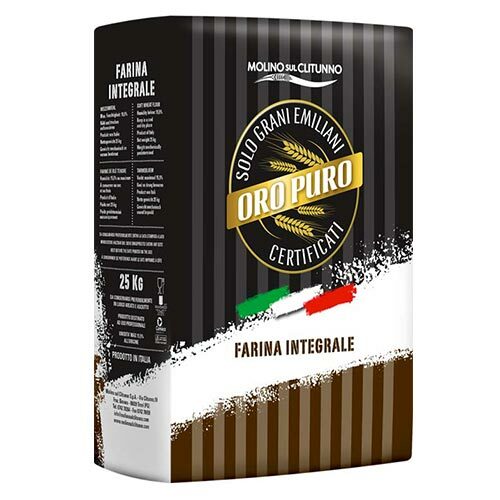 New consumer trends are focusing on healthy products with genuine flavours and ingredients, in perfect Made in Italy style. This new line is the result of our idea of a 100% Italian production chain.